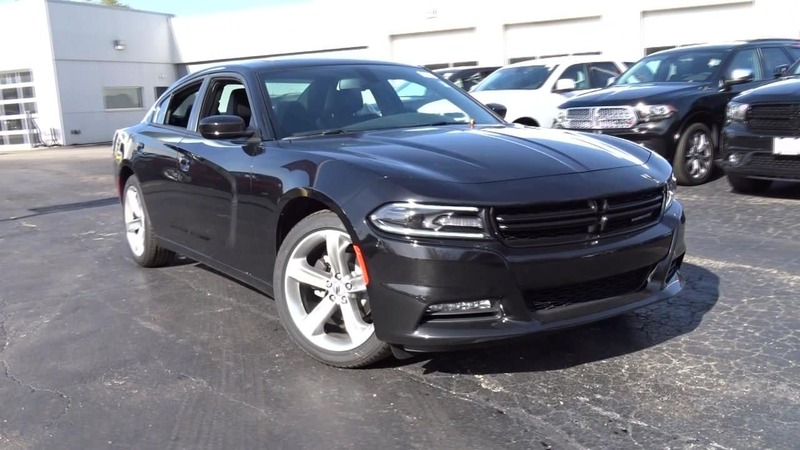 If you like how the new 2018 Dodge Charger looks hurry into Antioch Chrysler Dodge Jeep Ram to check it out! This new Charger comes in an array of clear paint colors with an aerodynamically designed framework that cuts through the air smoother. With many premium options to customize your experience, this is the muscle car you’ve been looking for. Find it for less at Antioch Chrysler Dodge Jeep Ram, located in Antioch near Gurnee, Illinois!